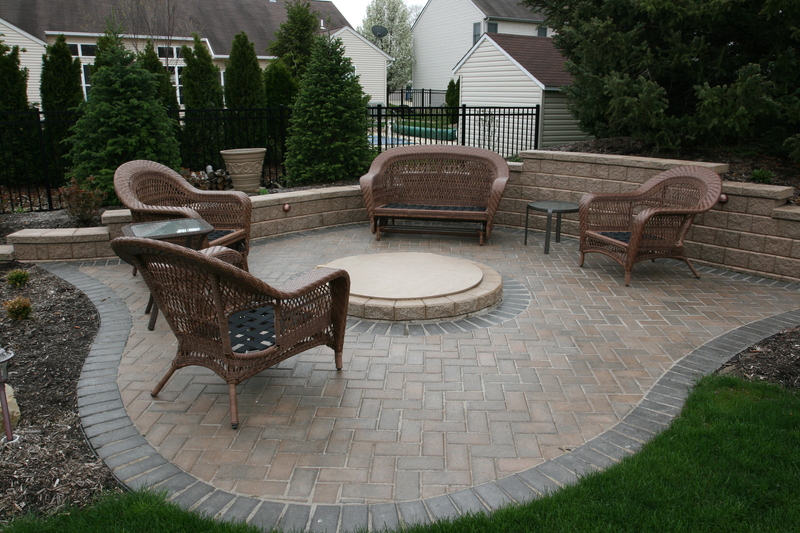 Consistently excellent service and quality have given North Shore Landscape Inc our strong reputation in and around Lorain. You can trust in our friendly, professional team to take care of your requests and deliver the job just as you wanted it. Contact us today for information on how we can help with your landscaping project. North Shore Landscape Contractors Inc. started in 1986 and has been servicing the westside of Cleveland and more ever since. At the onset, we started strictly as a landscape install and lawn care company. 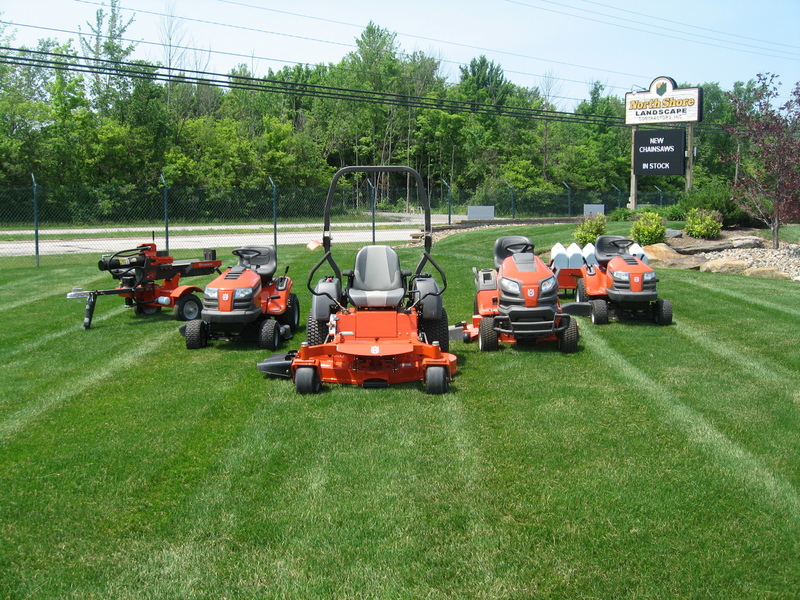 Since then, we have grown to offer more services including our own store, bulk landscape supplies, and power equipment. In the winter, we offer snow & ice removal services, and we sell salt in bags and in bulk. In the future, North Shore plans to keep helping our customers fulfill their landscaping dreams by continuously learning and growing with improving technologies and innovations in the landscaping industry. Have you started a landscaping project on your own? We have a selection of materials and products that can make the job easier. We carry mulch, limestone, river gravel and sand. Plus, consult with our team for guidance on how to create the custom landscape design you’ve always wanted. If you’re in search of products for various outdoor features, contact us. We are able to place an order for you if we don’t have the specific product in stock. We work in all types of landscape from condominium complexes, and development entrances to recreational projects. Be sure to also stop by to inquire about our repair shop. With such extreme temperatures from season to season in Lorain, we’ve got the items you need to stay comfortable, especially in our cold winters. In the shop, you will find salt in large bulk bags for ice. Our snow and ice removal services keep you and your family safe in the winter. Additionally, we offer expert landscaping services and have plans to expand our offerings by growing with the industry and latest technological advancements. As a local, family-owned and operated business, your satisfaction is our guarantee. We are committed to customer satisfaction and it shows throughout every step of the process. © Copyright of North Shore Landscape Contractors, Inc.